Will we have a white Christmas this year? 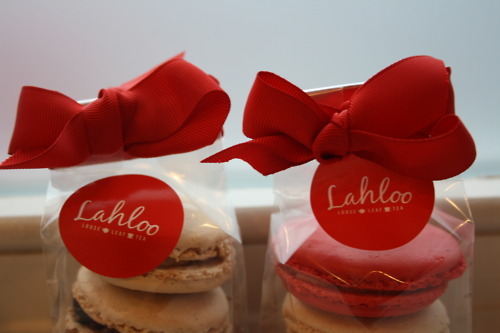 Well, here at Lahloo we definitely will! 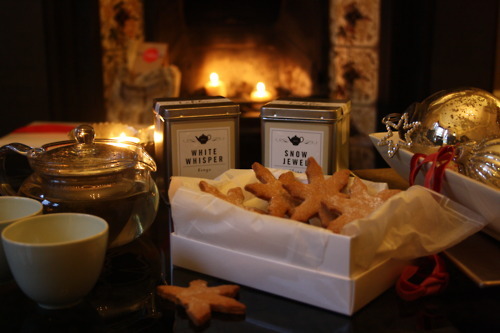 Not necessarily because of the snow, but more because of our delicate and elegant white teas: from the pure, clean flavour of our Snow Jewel to the honeyed notes of White Whisper or the slightly stronger roasted tones of White Peony… Perfect to relax after an exhausting afternoon of Christmas shopping! Hopefully you’ve done all your Christmas shopping by now and you can concentrate on getting ready for the celebrations! We’ve been very busy baking cookies, biscuits and these beautiful Christmas inspired macarons: cranberry and Earl Grey mincemeat. 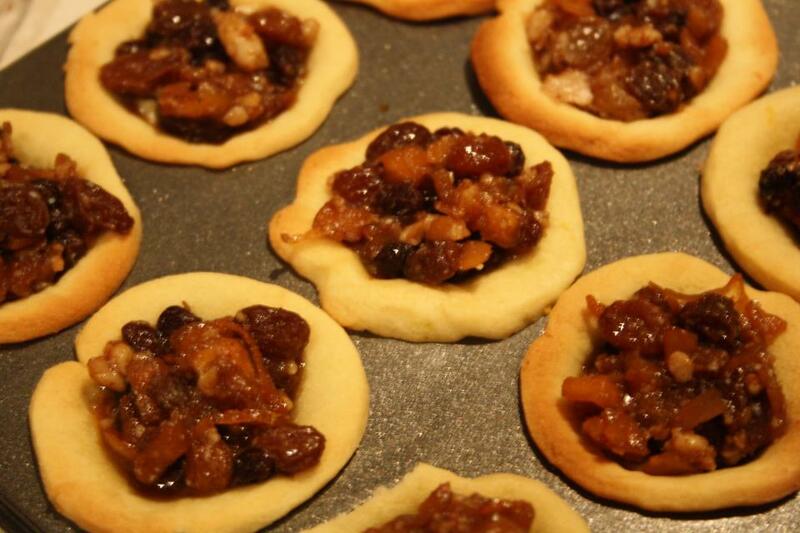 …And of course, huge batches of mince pies (with our Earl Grey infused mincemeat! ).